Super Hot!!! 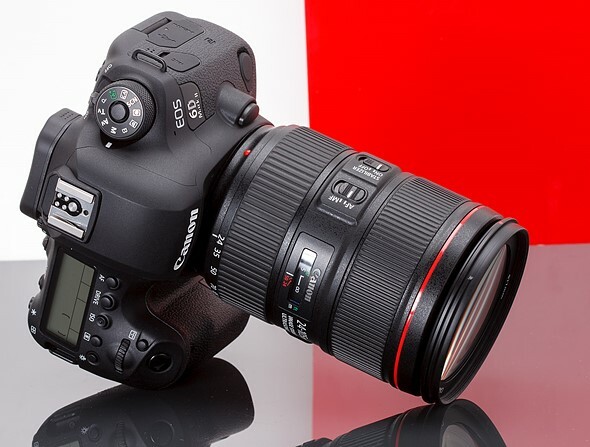 Today, WOOT has a great deal on the entry-level’ full-frame digital SLR Canon EOS 6D Mark II (B&H/ Adorama/ Amazon) for only $1,199.99. This is $400 cheaper than regular! This entry was posted in Canon Camera, Hot deals and tagged Canon camera deals, Canon EOS 6D Mark II Deals/ Cheapest Price on October 19, 2018 by admin.